Trek has announced a major expansion to its award-winning Slash lineup. The platform that took home Bike of the Year honours from BikeRadar and Pinkbike last year now includes an Alpha Platinum Aluminium model, a lower-priced carbon model, and updates across the board. 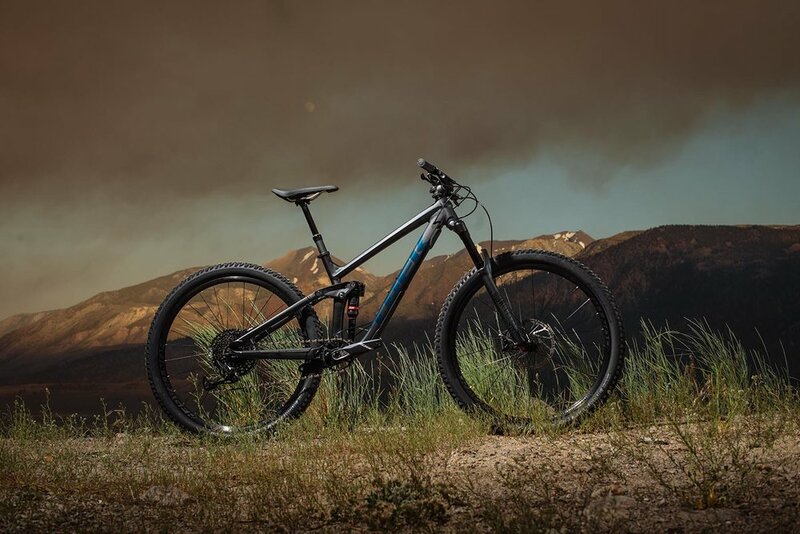 Slash, which was originally developed for Trek Factory Racing Enduro and re-introduced as a 29er in 2016, has set the standard for long-travel trail bikes. It’s fast, sure-footed, and ridiculously fun in rough terrain, and it has become a staple in the Enduro World Series and on burly trails the world over. All Slash models feature Trek’s exclusive Straight Shot downtube and Active Braking Pivot (ABP), a patented system that keeps the rear suspension active even when you’re on the brakes, along with Knock Block frame defense, a limiter that prevents spinning bars and fork crowns from damaging the frame. 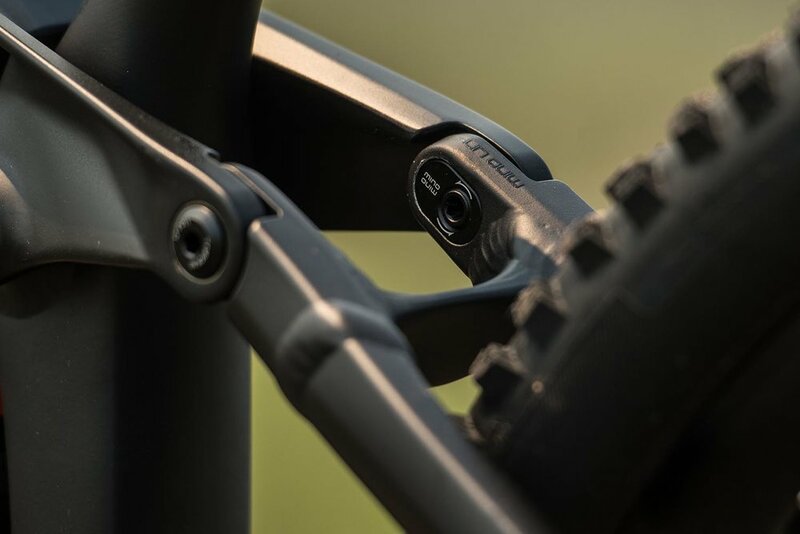 Additionally, all Slash models are now equipped with Trek’s exclusive RE:aktiv with Thru Shaft shock, which reacts to changes in terrain faster than any other shock on the market to give riders the most traction and control. Slash 8 brings serious enduro performance to a broader audience with smart choices on spec and a new Alpha Platinum Aluminum frame. 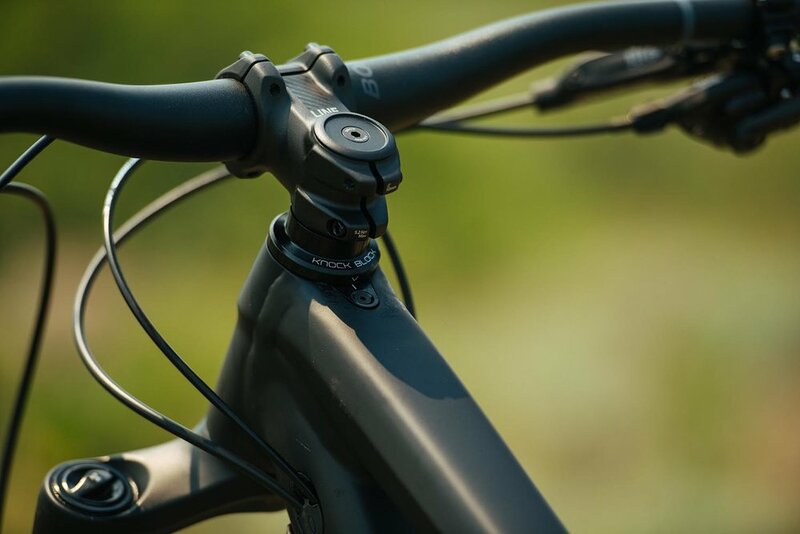 It carries forward the same frame and suspension tech that has given the carbon Slash its unbeatable ride quality with a wallet-friendly alloy frame, full SRAM GX Eagle drivetrain, RE:aktiv with Thru Shaft shock, and 160mm RockShox Yari fork. Every Slash model in the lineup is now available in two colourways: an understated paint scheme and a bolder option. Slash is available in four complete models and two framesets through Trek’s wide network of retailers and on trekbikes.com. Prices for complete bikes range between $4799 RRP and $7999 RRP, with Slash 8 and Slash 9.8 at either end of the spectrum.